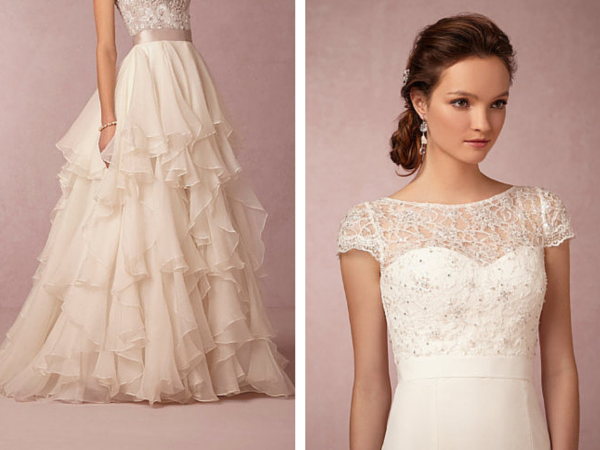 Picking out the perfect wedding dress can always seem a tad intimidating. 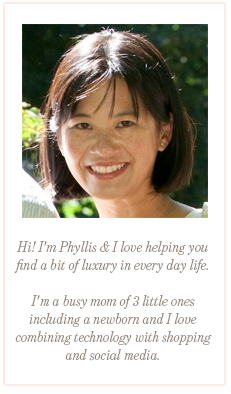 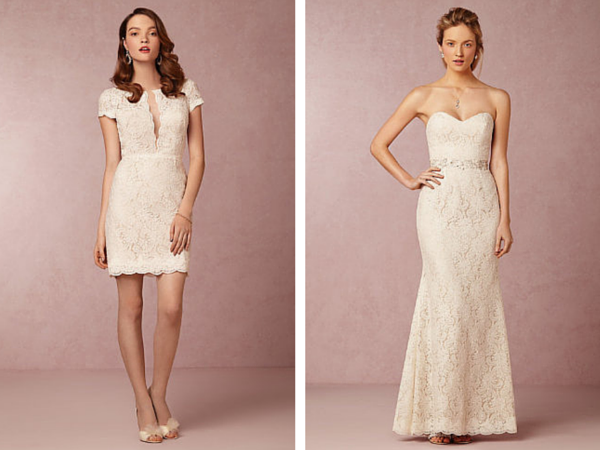 Which is why BHLDN has always been a favorite of ours. 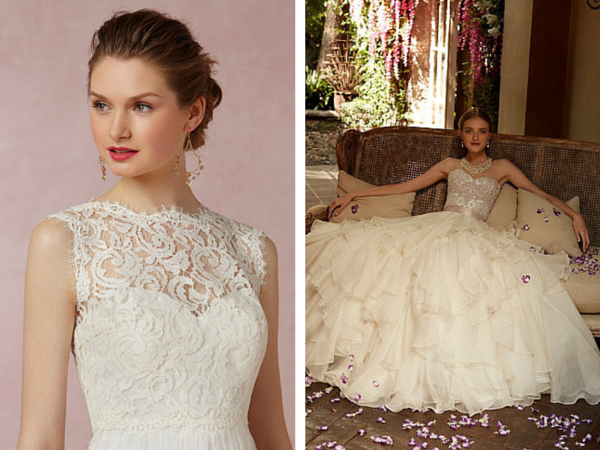 From vintage style dresses to a classic chic look, BHLDN gowns are not only stunning, but also reasonably priced. 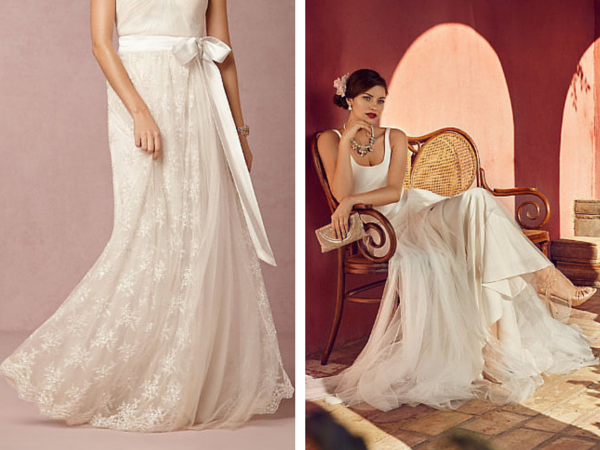 All that being said, we are so excited to introduce to you BHLDN’s new bridal separates line! 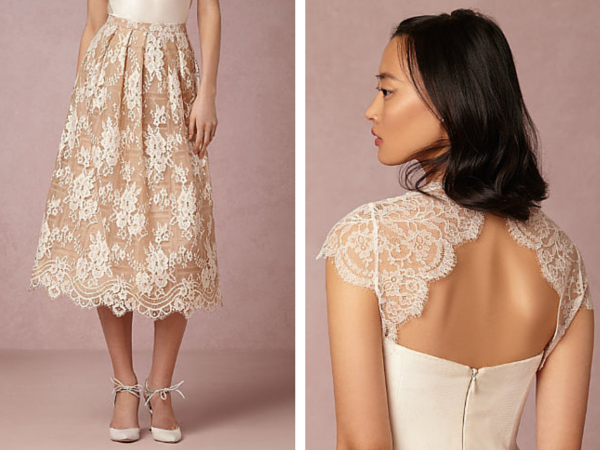 Whether you’re looking to embellish your dress, find a beautiful, delicate shawl or put together the perfect custom wedding-day look, BHLDN has got you covered. 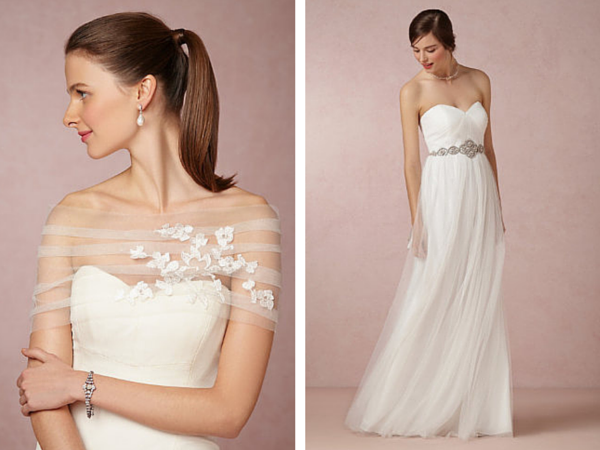 We’re truly loving so many of these pieces.